One telephone call to our dedicated team is all you need to make. 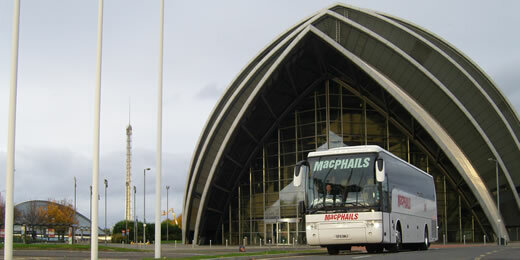 We will arrange group rates and provide coach services for your school, all you need worry about is enjoying your day. For many teachers, organising a school trip is often a very demanding task, but at MacPhails we can help with the workload. As you will know the department for education has now provided guidelines for teachers organising school trips. These health and safety measures place responsibility on teachers to check every aspect of your pupils journey, including the competence of your chosen travel partner. 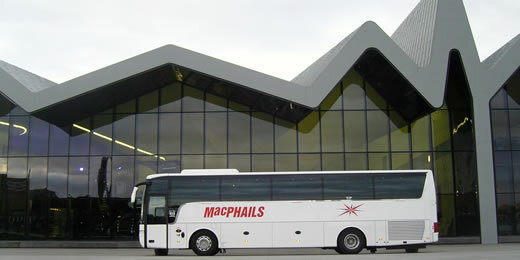 At MacPhails Coaches we take our role in your transport very seriously, and following the guidlines as suggested in the DfEE’S information, we hope to rest any fears you may have about organizing transport. However if there are any other questions on your mind, please do not hesitate to get in touch.